Caregivers are invited to attend the “The Dementia Series: Living in the Land of Oz,” workshops scheduled for January 28, February 4, and February 11 at the Annapolis Senior Activity Center. 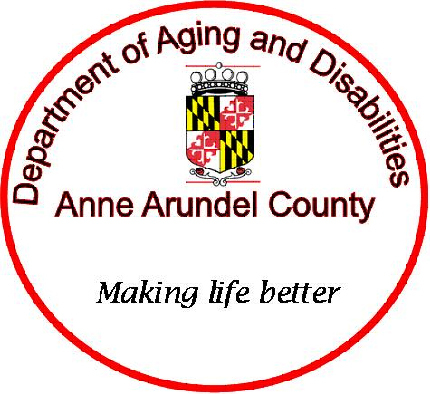 These free workshops are presented by the National Family Caregiver Support Program of the Anne Arundel County Department of Aging and Disabilities. This series is sponsored by Heritage Harbour Health and Rehabilitation Center. “I’ve feeling we’re not in Kansas anymore! Like a tornado, a progressive dementia such as Alzheimer’s disease is a life-changing event. Learn about the different types of dementias, how they progress, current research and treatments, and how to prepare for the future. Follow the yellow brick road…Dementia-impaired people are lost in their own worlds. The disease impairs perceptions of reality resulting in confusion and disorientation. This workshop will teach participants how to effectively communicate and create a pathway to successful behavior management. There’s no place like home…there’s no place like home… Requesting to go home when already home, repeating, wandering, and resistance to bathing are typical dementia behaviors. Caregivers are conflicted about what to do and feel inadequately prepared to manage them. This workshop will teach essential behavior management skills to use in everyday life. The Annapolis Senior Activity Center is located at 119 South Villa Avenue.